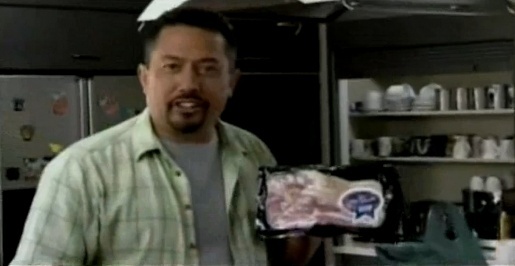 New Zealand comedian Mike King promotes New Zealand Pork in a special TV ad for Waitangi Day. King’s 30-second TV commercials, Mike’s Meals, showcasing quick-fix meals using pork, are available on the NZ Pork YouTube Channel. In May 2009 Mike King appeared on TV1 to present an about face. After being sent literature by SAFE about the way pigs were being treated on pig farms, he had gone and done his own research. All Mike King videos were subsequently removed from the NZ Pork channel. Here’s the expose video.